6 YRS Shenzhen Horizon Technology Co., Ltd.
6 YRS Shenzhen Qiuqiu Technology Co., Ltd.
We could provide best publicity strategy for every customer according to different products and culture . Our objective : Being responsible to every customer, Being responsible to ourselves. 2) If goods were quality problems with 15days, please send us formal test report with goods photos to check the problems, 1:1 exchange for you. 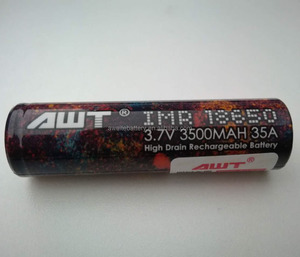 3 YRS Vape123 (Shenzhen) Trading Co., Ltd.
4 YRS Shenzhen Laisimo Technology Co., Ltd.
) 2,Sample order:Paypal,West Union 3.Batch order: T/T bank Transfer. After sale service : 1. One year warranty policy 2. We will send you the free replacements along with your next order 3. Choose the best shipping company for you. 4. Track the parcel until you get it. 3. Short Circuit protection. 5. Works with 510 and EGO gear. 7. Charge With any USB eGo Charger. 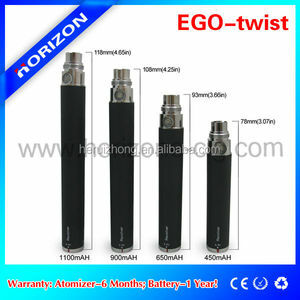 ego battery & evod battery ecig & ego twist battery Mlife brand. 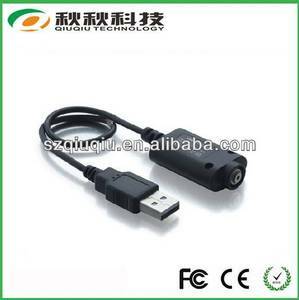 11 YRS Shenzhen Y&Q Electronic Products Co., Ltd.
5 YRS Shenzhen Hengshijian Technology Co., Ltd.
And we have ODM experience over 3,000 products for our customers. We have obtained CE, RoHS and FCC certificates for our products. 2. Tell me your shipping details if no problem about price. 6 YRS Shenzhen C.X.T. Technology Co., Ltd.
Betterlife e-cig are widely recognized and trust by users and can meet continuous developing economic and social needs. 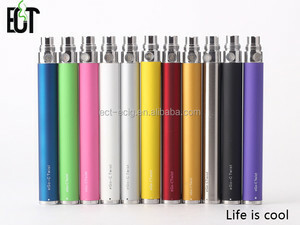 Betterlife e-cig let your life become better and better,more and more healthy. We will find the fastest, cheapest, and safest express for you. 2. Design the box and cigarette based on your idea(for ODM). Other Service 1. Print your LOGO on the battery and gift box(for OEM). 2. Design the box and cigarette based on your idea(for ODM). EVOD Variable Voltage battery 650mAh 900mAh 1100mAh evod twist eGo ecig batteries EVOD Adjustable Voltage Battery 11 colors available: Black, Silver, Stainless steel, White, Red, Gold, Yellow, Blue, Green, Pink, Purple. Delivery : 1) Sample within 1-2 working days; 2) Bulk order within 2-7 working days according different quantities; 3) OEM order within 7-10 working days after sample with logo is confirmed. Aftersale Service: 1) Warranty policy: 12month from shipment; 2) We'll send the replacement to you after receiving the broken part; 3) Evaluate the customs risk and choose safest shipping company during different period; 4) Follow status up time by time until the goods arrive client's hand; 5) Not man-made damage will be resent free. We could provide best publicity strategy for every customer according to different products and culture . Our objective : Being responsible to every customer, Being responsible to ourselves. 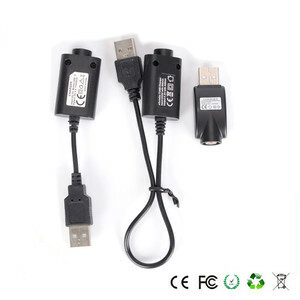 it can be charged by the USB with the is convenient to smokers to use ! Stick One Basic Kit is made up of the newest SMOK Nano TFV4 Tank and the classic eGo Cloud Battery (2200 mAh). Stick One Plus Kit is made up of the Micro TFV4 Plus Tank and eGo Cloud Plus Battery (2000 mAh). These two kits pay homage to classic style and allow you to return to the simple age. Alibaba.com offers 187 ecig ego c products. About 47% of these are other healthcare supply. A wide variety of ecig ego c options are available to you, such as free samples, paid samples. 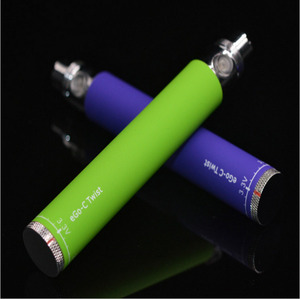 There are 187 ecig ego c suppliers, mainly located in Asia. 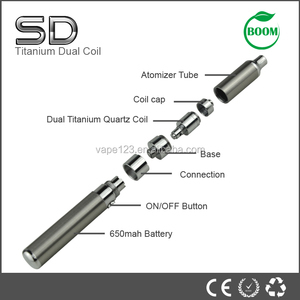 The top supplying country is China (Mainland), which supply 100% of ecig ego c respectively. 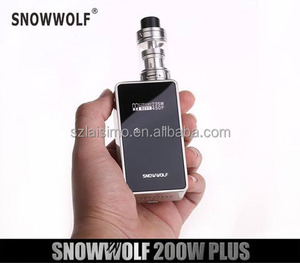 Ecig ego c products are most popular in North America, South America, and Central America. You can ensure product safety by selecting from certified suppliers, including 9 with ISO9001, 3 with Other, and 2 with ISO13485 certification.